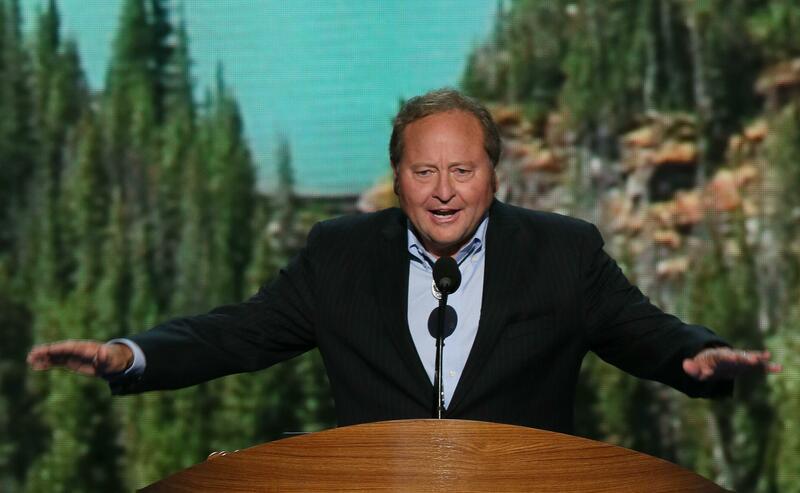 Brian Schweitzer 2016 is real, not just the media's fever dream. Quit asking me whether I’m considering running! I’ve already told you, the answer is yes! If readers of this blog know anything about my biases, I hope it’s that I hate early presidential race speculation with the heat of a thousand young suns. Most such speculation is cable TV time-wasting filler, focused on a boring, binary question. Will X candidate run for president? Yes, and he’ll decide on his own time. When a possible candidate denies that he’s interested, he is under no legal stricture preventing him from running anyway. See “Obama, Barack H.” There’s a world of difference between Maggie Haberman’s “Hillary shadow campaign” story, and the phoned-in nonsense that lays out why such-and-such senator should probably run. This gets the agency of this all wrong. Calderone writes that “Schweitzer has done his part to drum up media speculation over a 2016 run, announcing plans last month to visit all 99 counties in Iowa,” which is the point. Should the media not notice when one of a party’s national figures confirms that he wants to stump in Iowa? This isn’t anything like the vaporous “progressives want Elizabeth Warren to run” theory,* based on the fact that one progressive PAC distributes pro-Warren merch and that Elizabeth Warren is popular. Schweitzer, who has been popular with liberal bloggers and activists since at least 2004, is telling reporters he’s open to a 2016 run. We’re not building a box and putting him in it. The dude brought his own box! Ugh. He’s already said he wants to visit Iowa again and again and again! He’s got a record that’s left-wing on privacy, right-wing (generally speaking) on energy! Ask about that! Don’t be dazzled by the possibility that the guy might run for president! There’s a long, beautiful period in which possible candidates, rather than being asked to respond to an opponent’s gaffe that day, rather than being clammed up by communications staffers, can be asked about basically anything. *No disrespect to Noam Scheiber, whose story about “Hillary’s Worst Nightmare”—Warren—was largely about Clinton’s need to prevent the impression that she was too pro-Wall Street and unconcerned with inequality. Clinton has since moved to prevent this.